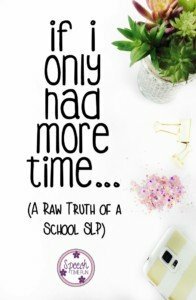 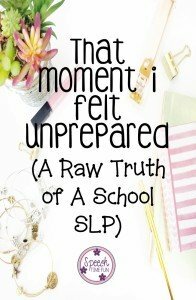 Looking For A New Way To PD For School-Based SLPs? 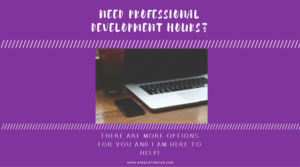 Need More Professional Development Hours? 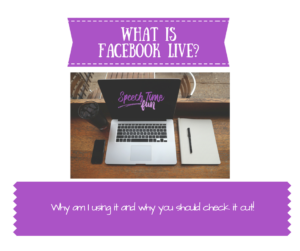 What is Facebook Live? 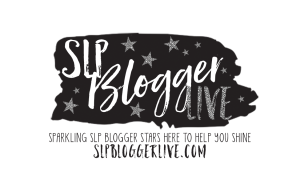 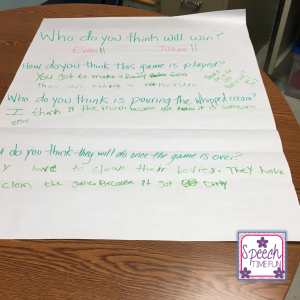 Why Should SLPs Tune In? 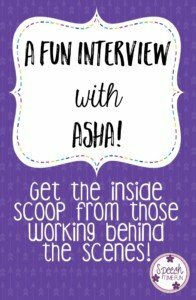 Get Inspired With This Fun Interview With ASHA! 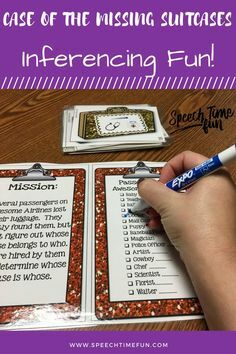 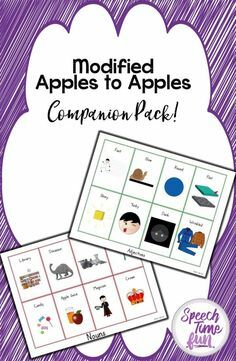 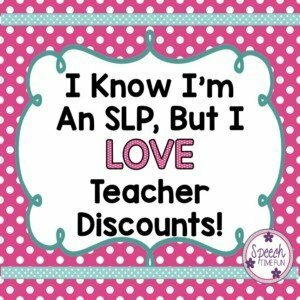 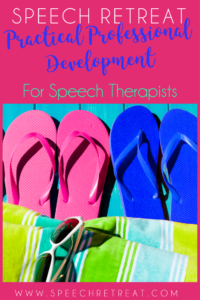 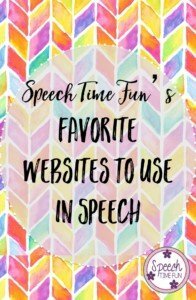 I Know I’m An SLP But I Do Like Teacher Discounts!